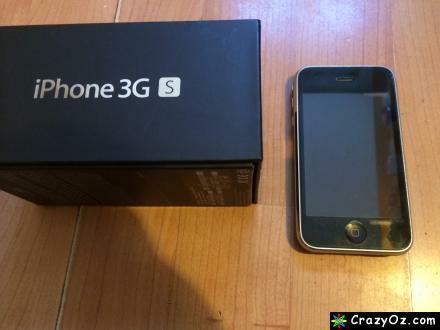 I am selling an iPhone 3GS. I have had this phone from new. 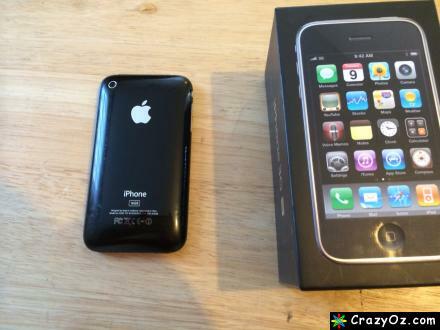 It's always been kept in a rubber case with a screen protector on to stop the screen from getting scratched. It's never been dropped and everything still works fine. It has some minor marks on the back due to dust and dirt getting into the case and rubbing against the plastic. Nothing too bad though. As stated, it's always been used inside a case. This phone comes boxed with the charger plug and data cable. No headphones included. I'm selling it as I have an iPhone 8 and I no longer need this phone. I will not post this item. This item is for collection only.